Carbon capture technologies — that is new, or as yet undeveloped, technologies that capture CO2 emissions from coal and gas-fired power stations — play a fundamental part within the models that serve as the basis of international agreements to tackle climate change, such as at the Paris Climate Change Agreement of 2015. An international team of researchers from Lancaster University, Khalifa University, Clemson University, UiT The Arctic University and the University of Florence, have calculated the energy output after taking into account the energy needed to create and operate the system, for carbon capture technologies across a range of fossil fuel power stations — including coal and natural gas. The researchers calculate that this is, in part, due to net energy losses from implementing carbon capture — which includes penalties caused by the energy needed to build, and then operate, the carbon capture and storage processes. In addition, the equipment, such as pipes and compressors, needed to capture and store carbon also needs energy to produce — which is known as embodied energy. Dr Denes Csala, a Lecturer in Energy Storage and System Dynamics at Lancaster University’s Department of Engineering, and co-author of the research, said: “It is more valuable, energetically, to invest the available energy resources directly into building new renewable energy and storage capacity rather than building new fossil-fuel power stations with carbon capture. 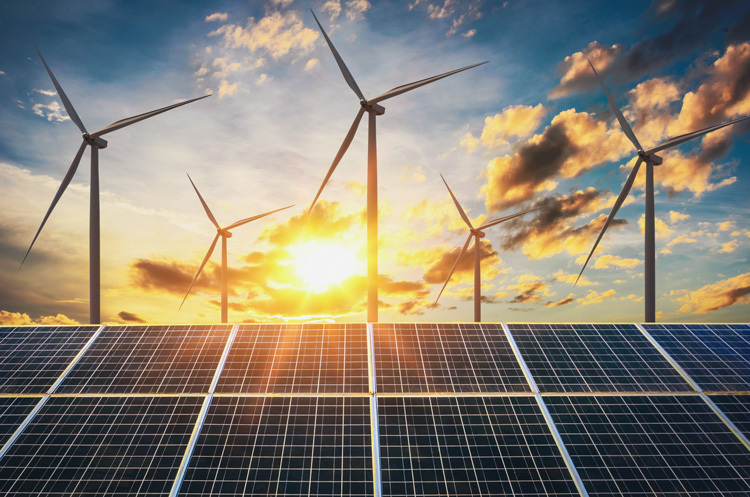 The better net energy return of investing in renewable energy makes it more likely to meet emission targets without risking a reduction in energy availability, due to dwindling fossil fuel supplies and a climate-constrained emissions budget.